This band is ideal for any workout, offering fluid resistance for long, lean muscles. The #AvaBand offers continuous resistance, unlike weights, giving you amazing results, reduces injury and trains muscles to work functionally together. You can choose between a beginner level Ava Band or an advanced level Ava Band. 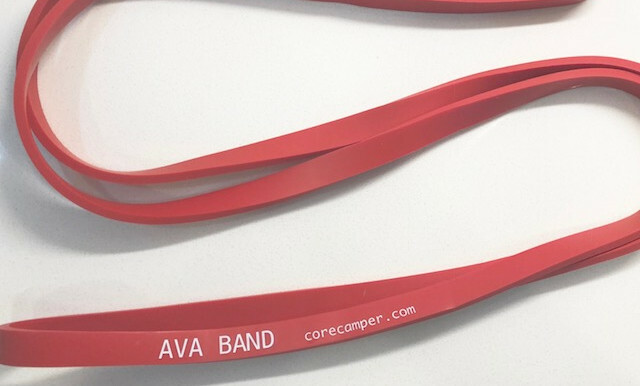 The beginner Ava Band has a resistance level of 5 – 15 lbs, and the advanced Ava Band has a resistance level of 20 – 25 lbs.